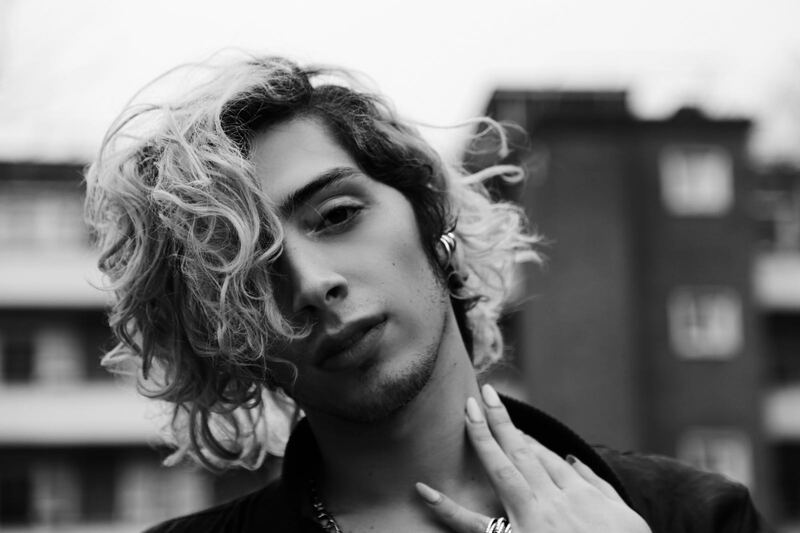 Andrea Di Giovanni is fast becoming London’s latest dark-pop musical prodigy.. His latest string of singles have been supported by The Line of Best Fit, Spotify Fresh Finds, Clash Magazine and he’s even been featured in The Independent. He’s also recently completed a life-long dream of performing the main stage at London’s Pride Event. It’s not always been easy for Andrea. His early life was full of subjugation and oppression from his Italian community due to his gender and sexuality. Spending a lot of his early years working through incredible confusion and shame, the young artist has since adopted a positive mindset and free spirit that’s in no small part down to his experience in the creative community of London. Andrea’s music firmly sits in the dark-pop category, with enough electronic elements and mainstream appeal to bring pop music into the next century. We asked Andrea to put together a playlist of some of his biggest inspirations. Check out the dark-pop anthems below.